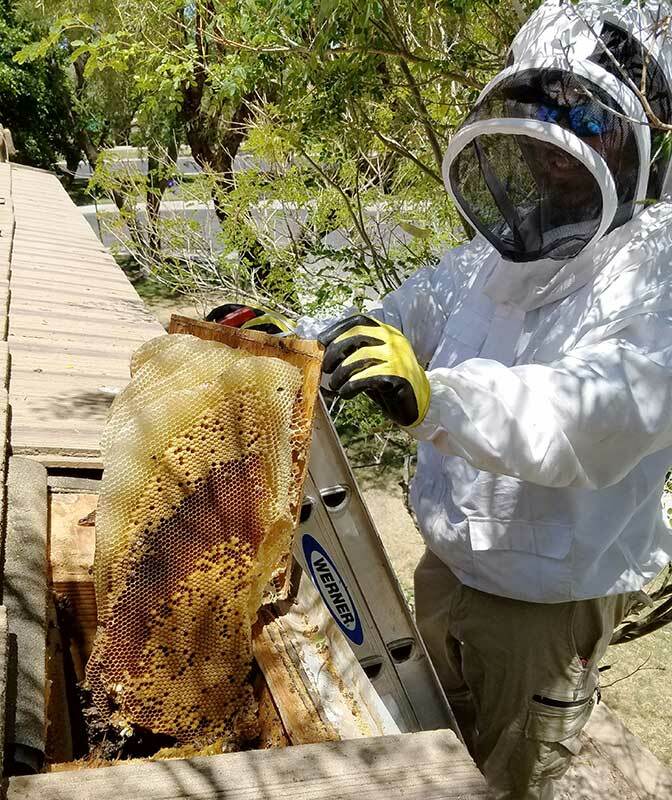 Bee Removal in Glendale, AZ. 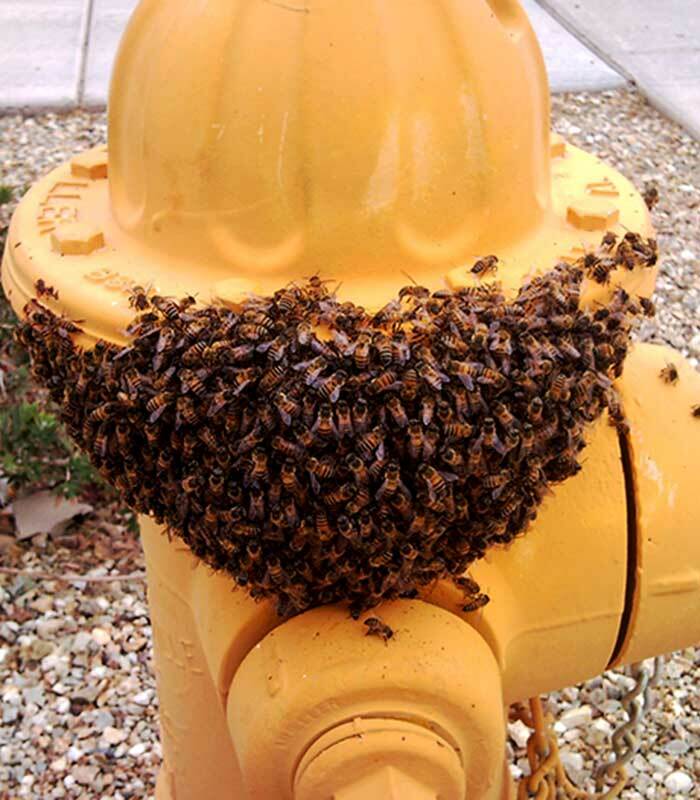 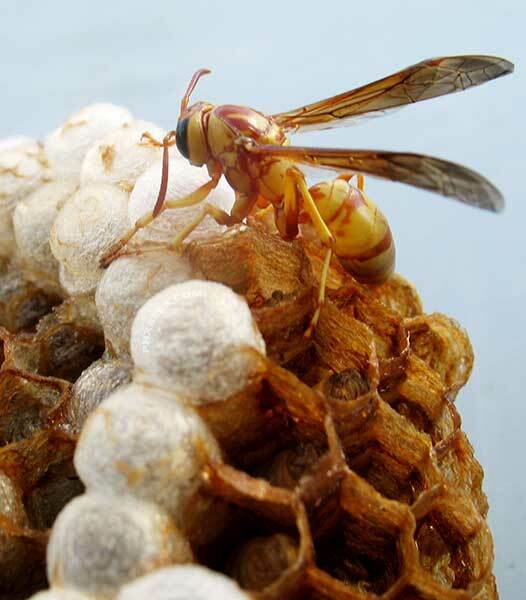 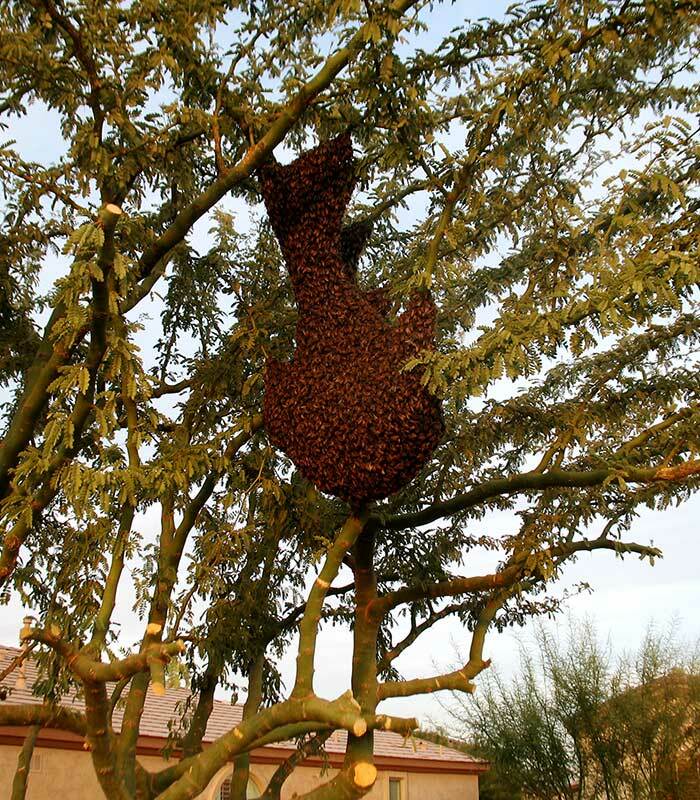 Bee Removal in the city of Glendale Arizona. With the fast pace growth of the city, it has giving plenty of reason for bees to call it home. From swimming pools to trees and flowers the bees can keep busy and become a problem real fast. If you have a bee problem on your property please give us a call so we can work on a remedy for your bee issue.